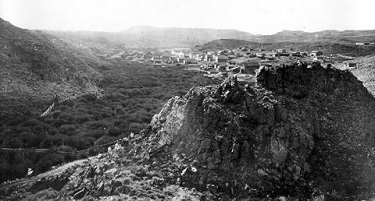 South Pass City’s beginnings as a Boom Town started in 1865 when a detachment from Fort Bridger discovered a large vein of gold along Willow Creek. Prospectors descended on the Sweetwater Mining District including the towns of South Pass City, Atlantic City, and Hamilton City—later renamed Miners Delight, after a nearby mine. On June 27, 1867, mountain man Lewis Robison, with two other men took 40 ounces of gold dust and into the assayer’s office where it was refined into a gold bar worth $740.06 at the time. Within a week, people from Salt Lake swarmed into the area and the Union Vedette ran the headline, “The New Gold Mines.” Chicago newspapers, the Times and Tribune of Chicago, ran with the story of Wyoming’s gold rush. South Pass City soon boasted fifty houses and several stamping mills. At year’s end, it was the seat of Sweetwater County. Mines with bold, vivid names like the Young American, the King Solomon, the Mary Ellen, the Caribou, and the Buckeye opened. Prospectors found 1,500 lodes though many were worthless, some were valuable. By April 1868, most of South Pass City’s residents had moved to new finds in the Bighorn Mountains. A city that had been on the rise was now headed for demise. The U.S. marshal’s census in 1869 reported the total population of the mining area as 1,517 a number that dropped down to 1,166 in the U.S. Census of 1870. Just two years later, the three South Pass mining towns had less than 100 people in each of them. Prospectors panned gold bits near South Pass as far back as 1842. The first South Pass City was founded in 1859, about 10 miles south of the present location, and it served as a stage and freight station at the head of the Oregon Trail’s Lander Cutoff. Subsequently it was a Pony Express station and finally, it became Burnt Ranch. By 1949, the pioneer families had left South Pass City and all the buildings fell into disrepair. For the next 20 years, it was mainly run as a tourist attraction, but it cost too much to restore and maintain the building. South Pass was a ghost town when the state of Wyoming purchased it in 1966 as a 75th birthday present to the people of Wyoming. Several state agencies and private organizations worked together to restore the city and create the South Pass City State Historic Site, which includes 23 original structures that house around 30,000 artifacts. 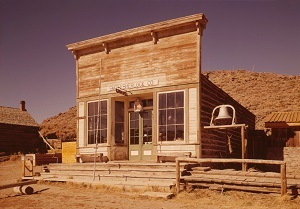 Thousands of visitors’ flock to the city just like in the gold rush days but now it’s tourist coming to enjoy this unique, genuine exhibit of what it was like living in a boom town in the wild west. Also, tour guides are on hand in the 1890’s dance hall to answer visitors’ questions. And there are lots of fun events in the summer including Gold Rush Days in July. The park is open 9 am to 6 pm daily from May 15 to September 30 each year. The ghost towns of Atlantic City and Miners Delight, the Oregon Trail, and Willie’s Handcart Historic Site are located nearby. 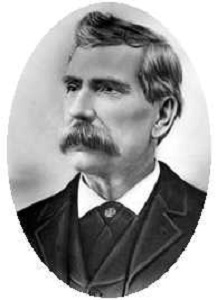 William H. Bright, who owned a saloon and mine in the town, championed women’s suffrage and in 1869 he introduced a bill in the course of Wyoming Territory’s first legislative session that granted women the right to vote. It passed and was signed into law by Governor John Allen Campbell. 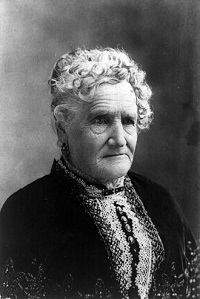 Esther Hobart Morris was appointed justice of the peace of South Pass on February 1870, making her America’s first female judge. She ruled on 26 cases including criminal cases, and not a single one was ever reversed on appeal. A bronze statue of Morris created by Avard Fairbanks graces the state capitol. E. Archibald Slack, Morris’ son from her first marriage, published the South Pass News until 1871, later he worked for newspapers in Laramie and Cheyenne. 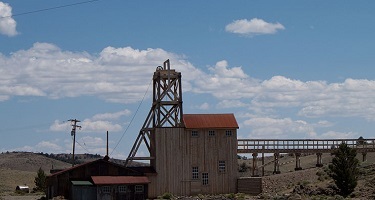 The famous Carissa Mine and Mill purchased by the State of Wyoming in 2003, had an environmental cleanup to prepare it to open as a historic site in the near future so visitors can tour the mine and the mill. Smith-Sherlock Co. Store – Janet Sherlock Smith and James Smith came to South Pass City during the gold rush of 1868 and stayed in the town after the mines played out. The Smith-Sherlock store opened in 1896. James passed away that year and Janet ran the general store, the only hotel and restaurant in town, and she was the postmistress, plus she owned the Saloon and the Exchange. 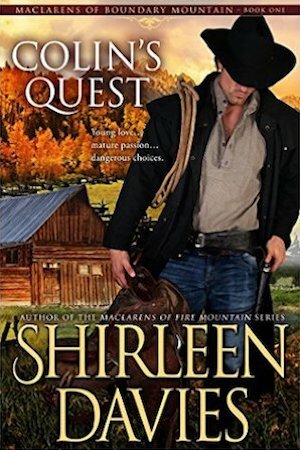 She was also one of the few women in Wyoming to have a liquor license. Carissa Saloon -the Carissa Saloon was built by James Smith in about 1890. It was restored in 1977 and opened to the public as part of the South Pass Historic Site. South Pass Hotel & Restaurant – Janet Sherlock Smith built a restaurant onto her South Pass Hotel in 1899. The front room served as the hotel’s lobby. The restaurant’s dining room and kitchen were at the rear of the building. 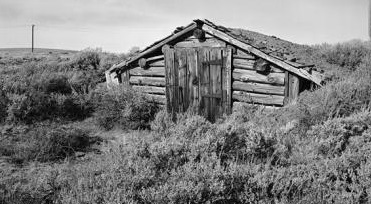 Sweetwater County Jail – is an authentic example of a frontier jail. It was originally built in 1870 and used until Wyoming became a state in 1890. When in the first schoolhouse burnt down in the 1880’s, classes were held in the front room of the jail. 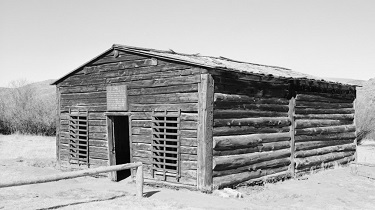 The jail was purchased by the Wyoming 75th Anniversary Commission, Inc. and is part of the South Pass City State Historic Site. 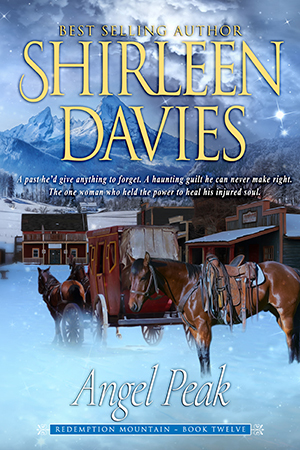 Angel Peak, book 12, Redemption Mountain historical western romance series, includes a sub-plot set in the historic Ghost Town of South Pass City. 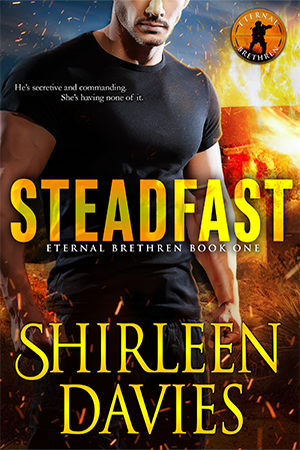 It is available in eBook and paperback.